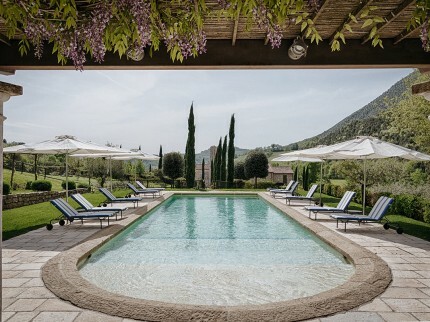 Situated in the heart of Italy, Umbria is untouched by the coastline and other countries, instead boasting untouched landscapes providing spectacular views. 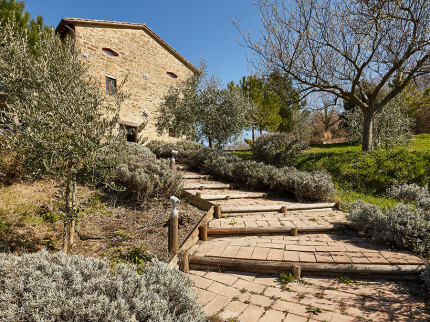 Filled with charming towns and hilltop villages, there are plenty of gems to discover as you explore the incredible mountains, valleys and lakes of the region. 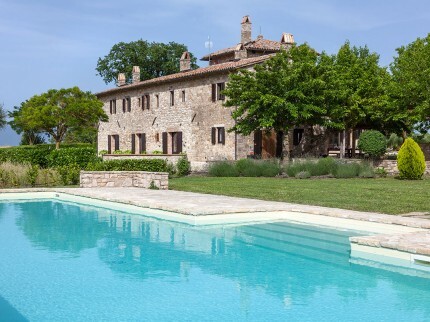 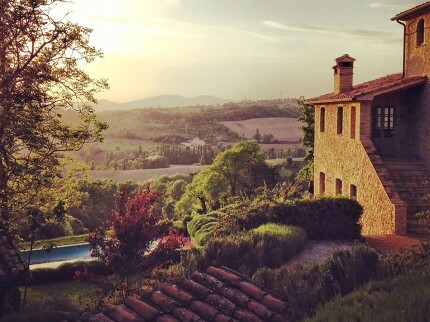 From impressive stone-built villas with stunning views to the homely feel of a characterful farmhouse, our villas in Umbria provide the perfect base for your whole family, or group of friends, to go exploring the beautiful Umbrian countryside. 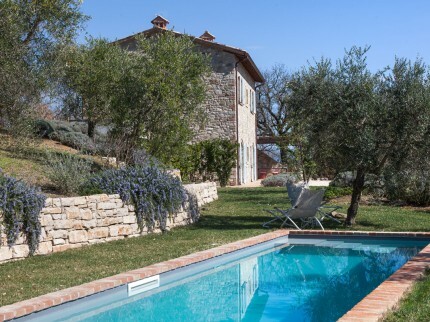 A beautiful, spacious stone villa just a short walk to the village of Fratticiola Selvetica. 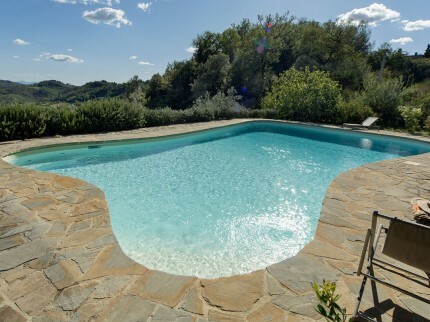 Stunning views from the house and pool, perfect for family and friends. 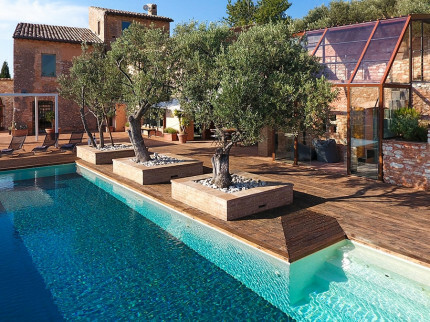 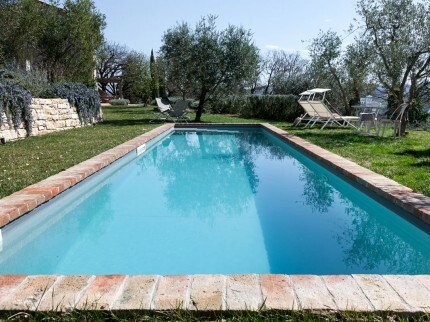 Wonderful villa in the heartland of Umbria combining ancient and modern. 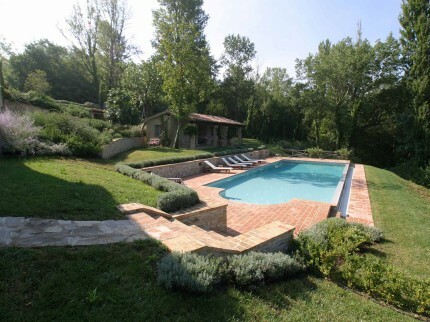 Stunning views and comfortable interiors, just a very short drive to Trevi. 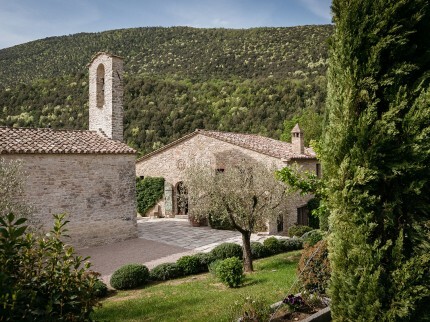 Stunning 11th century church and 18th century farmhouse, sleeping up to fourteen guests, both set in the beautiful rolling hills of Umbria. 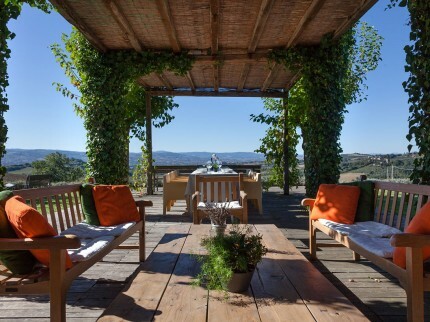 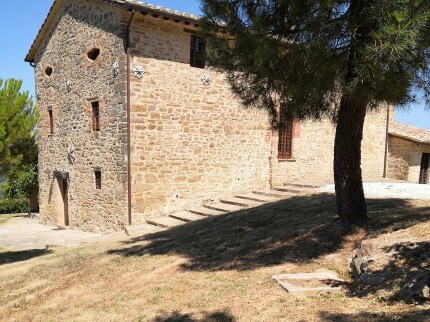 Stunning and spacious, this refurbished stone villa is set in the rolling hills of Umbria with a cinema and a kitchen many professional chefs may only dream of! 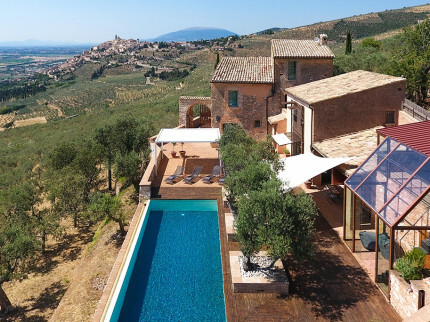 This fabulous villa is surrounded by olive trees with a commanding view of the valley below, perfect for friends and family to relax in the heartland of Italian culture. 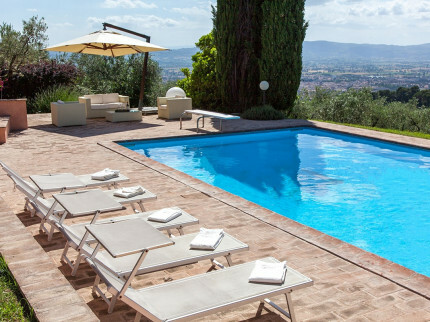 Wonderful private family villa – formerly a medieval convent – sleeping up to sixteen with lovely garden, surrounded by olive groves, super pool and great views.